Bad calls are unfortunately part of the game. 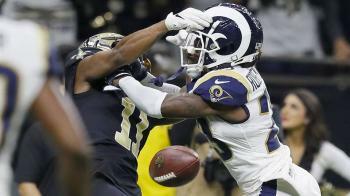 After all the uproar over the botched PI call during the NFC Championship game, fans are so upset that this one bad call is now going in front of a judge. If this happened on the opening drive of the game, would we even be talking about it?